With it expected to release later this week, the somewhat botched release of Dragon Age: Origins‘ European PlayStation 3 version is almost behind us. 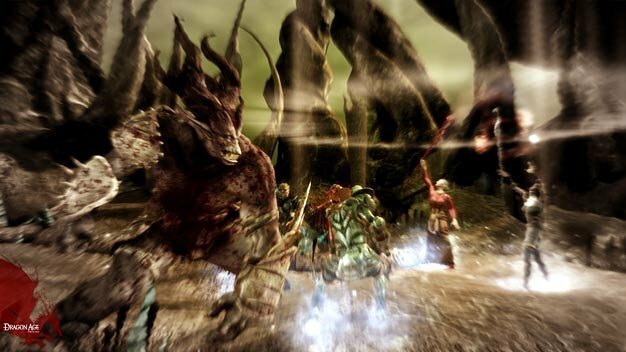 The PS3 version was originally supposed to be released after its Xbox 360 and PC brethren worldwide, but as the game reached gold status it was announced that the release has been moved up to a day one release alongside the other two versions in North America, while European dark fantasy RPG fans of the PS3-owning kind were left twiddling their thumbs. But, the wait is now almost over as EA has confirmed that the PS3 version will hit the streets in the UK this Friday, November 20th. We’re guessing the same applies for the rest of Europe but contacted EA to see if we can get confirmation on that.